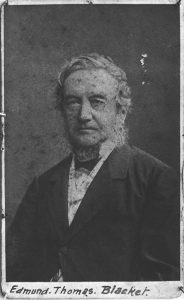 Edmund Blacket was born in Surrey, England and arrived in Sydney with his wife Sarah on the emigrant ship Eden in 1842. In 1847 he was appointed Diocesan Architect and two years later was appointed Colonial Architect. During his time as Colonial Architect and private practitioner Blacket designed schools, hospitals, colleges, convents, lighthouses, asylums, bridges, commercial buildings and nearly 50 churches. 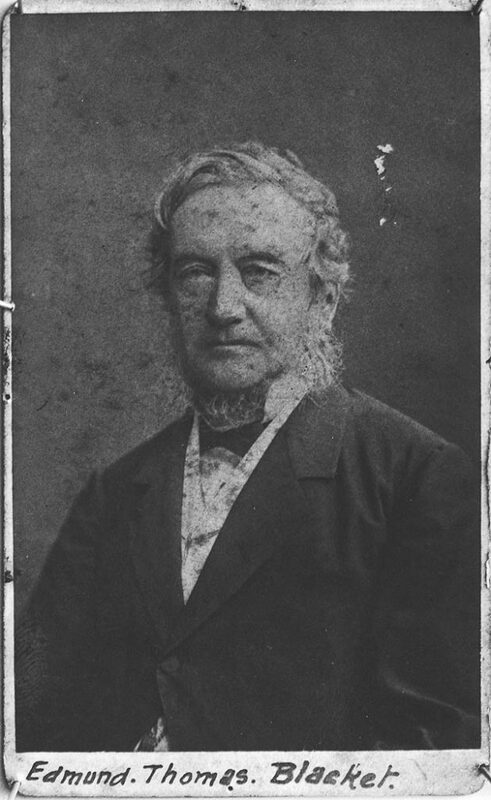 In 1854 he resigned as Colonial Architect to take up work designing the new university buildings at Grose Farm. The Great Hall and Eastern elevation of the main building are regarded as Blacket’s masterpiece. Blacket is also remembered as a great ecclesiastical architect and was revered for his ability to perfectly site a building. St John’s Bishopthorpe (1868-70) – In this work, Blacket was assisted by John Horbury Hunt; the church is in the High Victorian Gothic style and is constructed of Pyrmont sandstone. The tower was completed in 1911 by Cyril Blacket, his son. 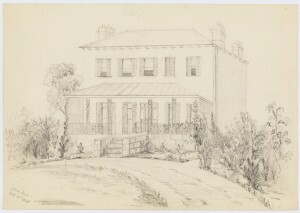 Bidura (c1860), 357 Glebe Point Road, designed by Blacket and occupied by his family until 1870. Built in the Colonial Regency style, the influence of John Verge can be seen in the open ironwork pilasters. 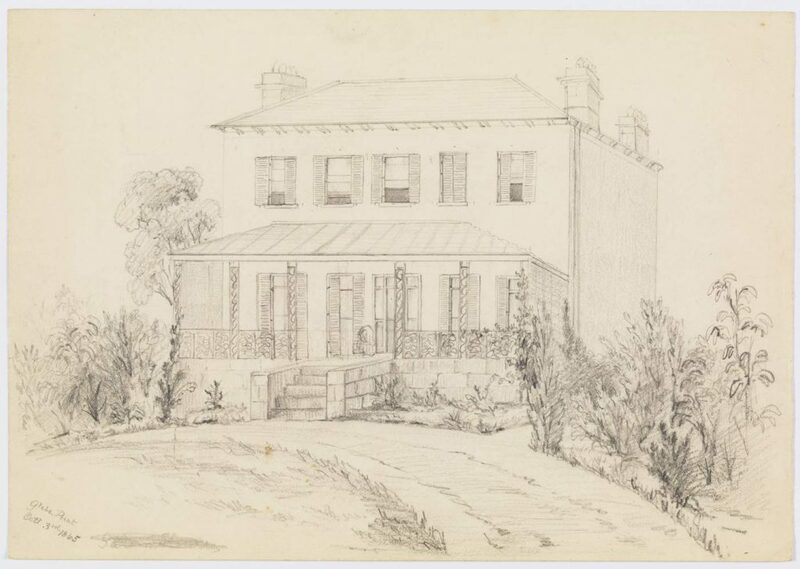 Calmar (1863), 128 Glebe Point Road. Two of Edmund Blacket’s sons, Cyril and Arthur, designed the Hunter Baillie Church (1888) in nearby Annandale which is notable for its landmark elegant spire.